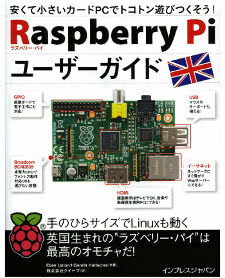 This month’s Linux User & Developer magazine features another review of the Raspberry Pi, this time from a somewhat different perspective to the one featured on Dennis Publishing’s Bit-Tech website. 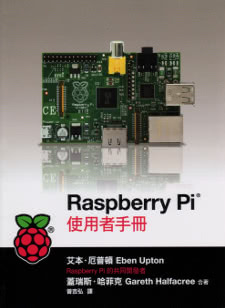 As with my previous review, I looked at the functionality of both the hardware and available software for the Pi – but, restricted to just two pages in the print edition, the Linux User version is sadly lacking in extras like the popular overclocking section. 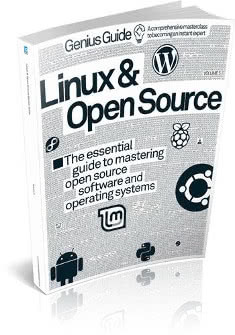 Nevertheless, I’m confident that the review covers the key features potential buyers – when supply issues are finally sorted – will be looking for, and addresses the questions that Linux User’s readership will likely have. 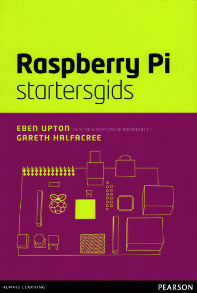 The review was published on the Linux User & Developer website ahead of its publication in the magazine, rapidly becoming the most-read item on the website and gathering plenty of comments from readers and contributors to the Raspberry Pi’s software base. Unfortunately, due to impending deadlines on a certain secretive project, there’s no group test from me this month – nor will there be one next month. 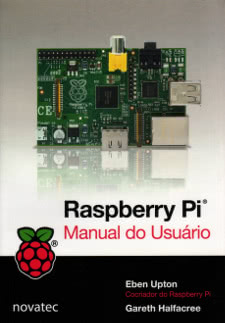 Once the aforementioned project is out of the way, however, things should be back to normal. 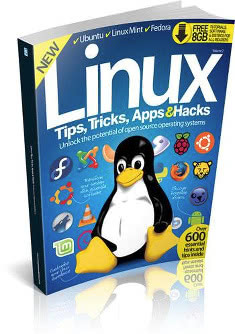 Linux User & Developer Magazine is in shops now, and also available from the Zinio website at a substantial discount.